MILLION DOLLAR OCEANFRONT LIFESTYLE for a fraction of the cost compared to most Oceanfront ownership. Well maintained gated community with strong Homeowners Association. Handicap accessible ground floor unit. 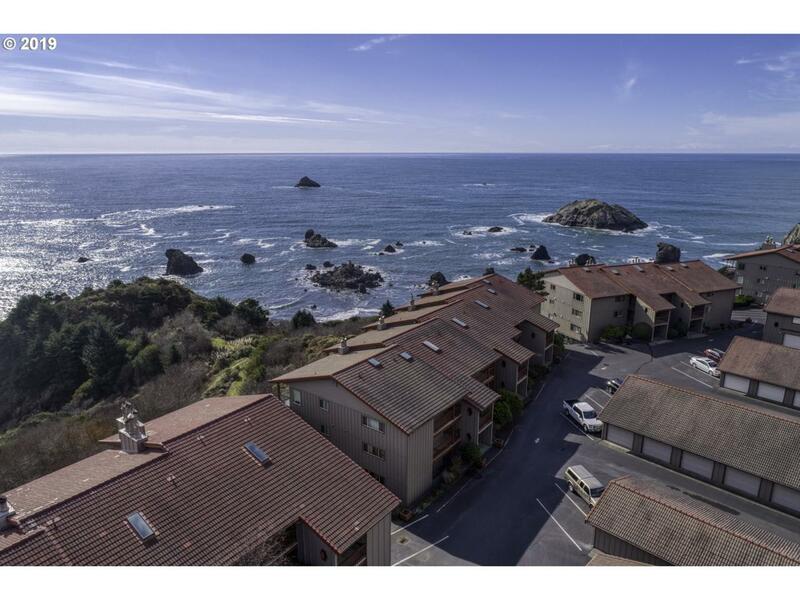 2 bedroom/2bath with breathtaking COASTLINE VIEWS! Take a stroll on the natural pathway to direct beach access or adventure on the Oregon Trail! Bonus: Fully furnished and turn-key!